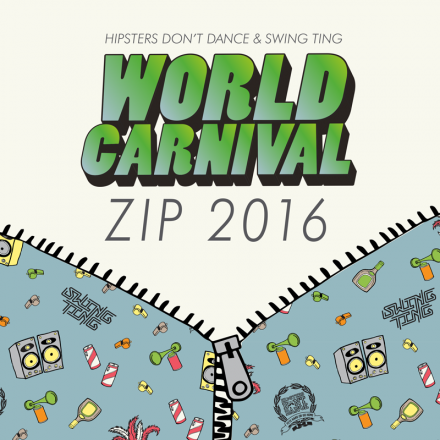 This year is our third year collaborating with Swing Ting to bring you the World Carnival party, and for the third year in a row we are also giving you a world zip packed full of exclusive edits and blends from us, Brackles, Specialist Moss, Samrai, Platt and Joey B. Stream the tracks below and head over to Thump to download the zip in full. If that’s not enough to get you ready for the weekend, check the 2014 and 2015 zips.